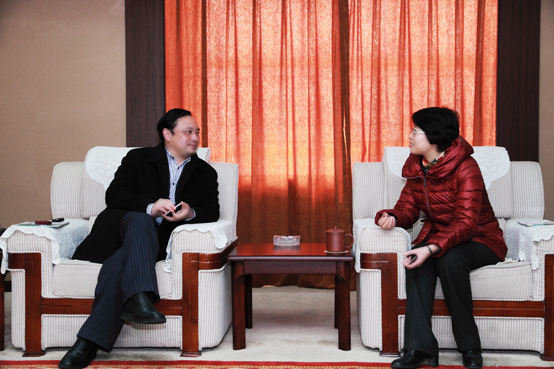 In the morning of January 24, Governor Yang made a visit to Zhenfa New Energy from Yong deng State. Senior leaders extend a warm welcome on their arrival and two of side had a conference. 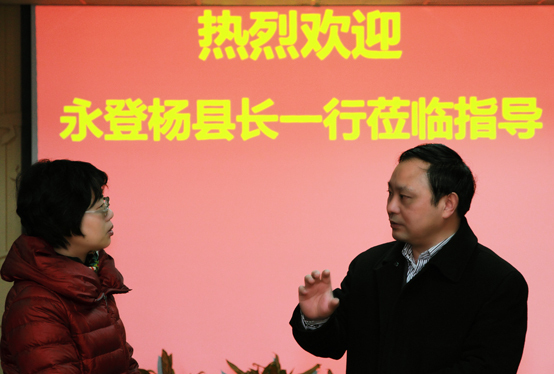 Governor Yang speak highly of that after years hard working Zhenfa has been developing steadily in the field of photovoltaic applications and technological achievements. Adhere to improve the ecological environment, land utilization and development of innovative photovoltaic power plant model combines, the achievement of the business and the farmers win-win results fully agree.